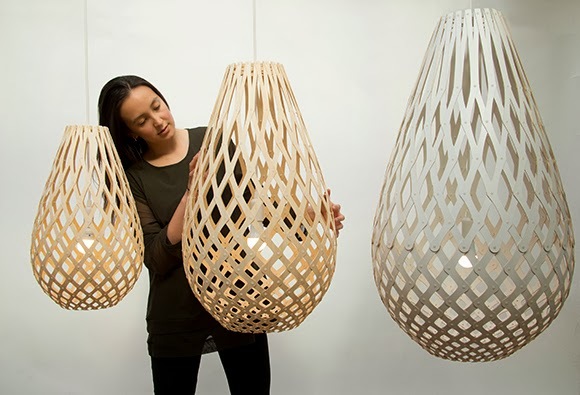 It seems design afficianados can't get enough of David Trubridge's gorgeous Koura pendants. Now he has created a middle-sized one, to be launched at Santa Monica's Westedge Design Fair in California next month. The Koura 750 is the most recent addition to the Seed System family, ensuring that whatever size your space, there is a Koura pendant light that is just right.